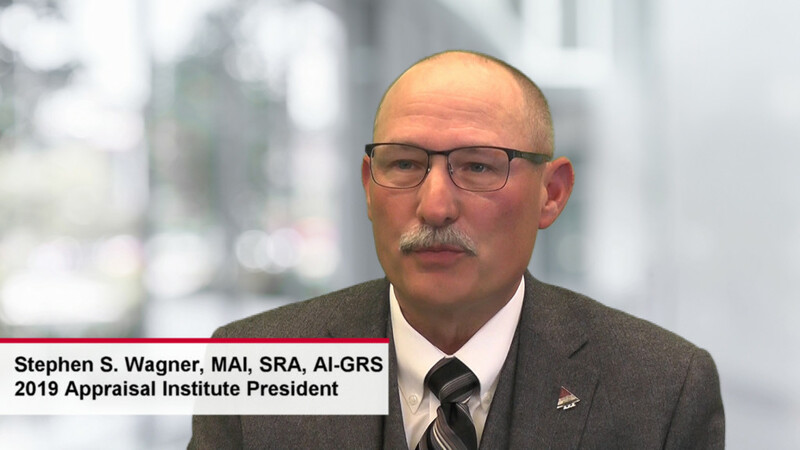 As the Appraisal Institute continues to serve as the global valuation profession’s thought leader, the organization remains at the forefront of the most pressing issues facing appraisers today. expanding the organization’s body of knowledge. Watch the video to learn more about what’s in store for the Appraisal Institute in the coming year.